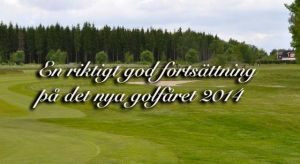 The Rockatorp Golfklubb is a charming 9-hole golf course located less than one mil outside Växjö. 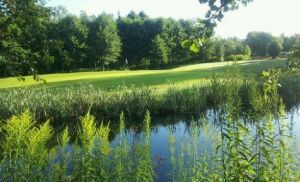 The course opened for play in 2005 and consists of 5 pieces par 4 holes and 4 pieces par 3 holes. 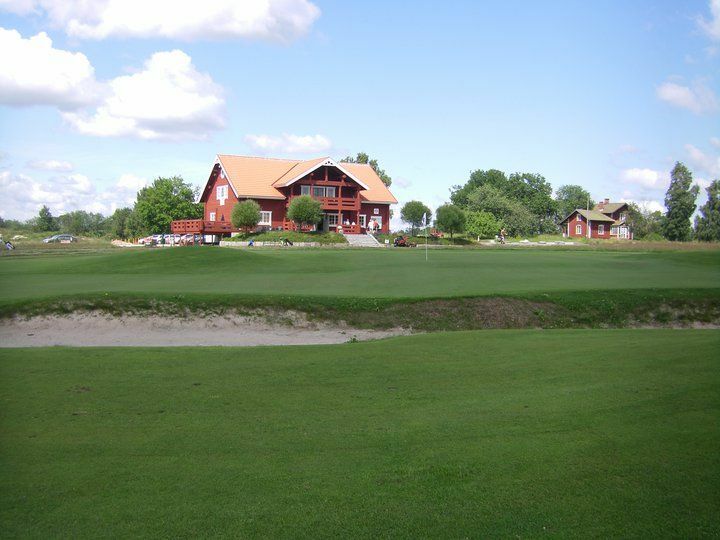 The course ground is 255 meters long and slightly uphill. At the stroke of 100 meters you will see the landing site of your kind. Which is quite rare on the training ground. 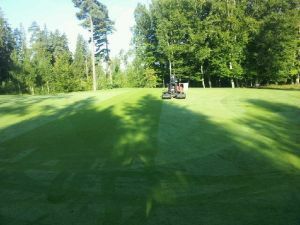 Here are 15 tee mats and 4-5 seats to switch from grass. 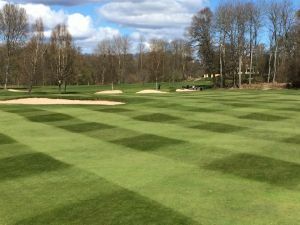 With double tees on every hole you’ll see our 18 hole course to the one below. Rockatorp is 10 km from the center of Växjö. Drive road 23 towards Älmhult turn left immediately after the Preem petrol station, at the sign Rocka Torp 3. 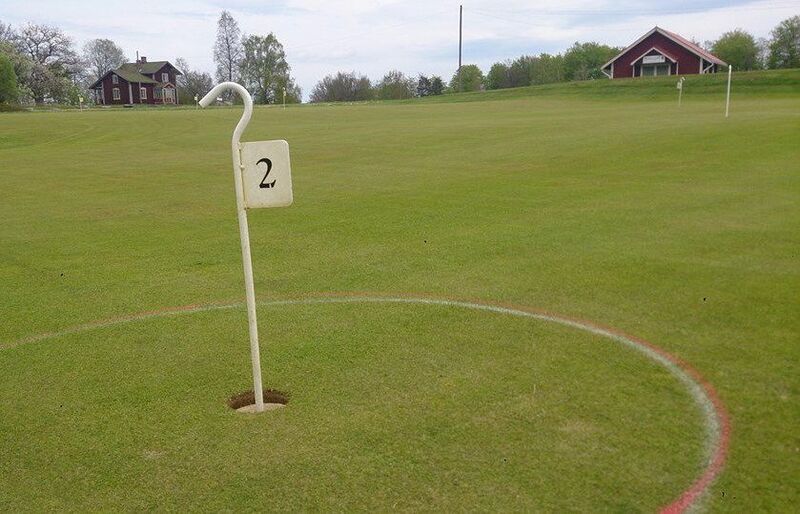 There is now also sign FOOTBALL GOLF. Follow continued signs to Rock Cottage. 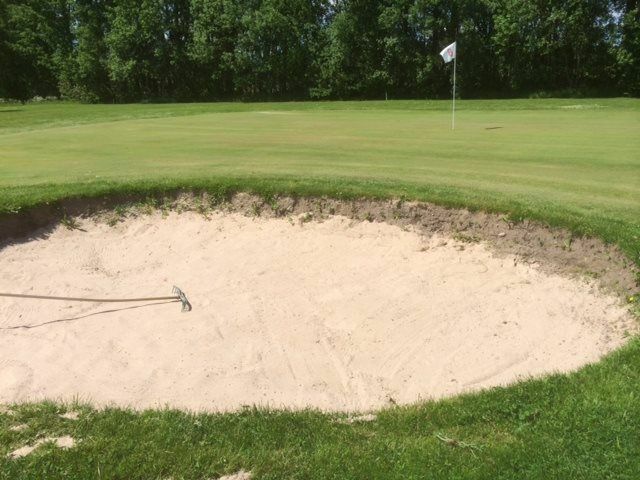 Rockatorp Golfklubb - Rockatorp GK is not yet in our pool of Golf Courses for orders.